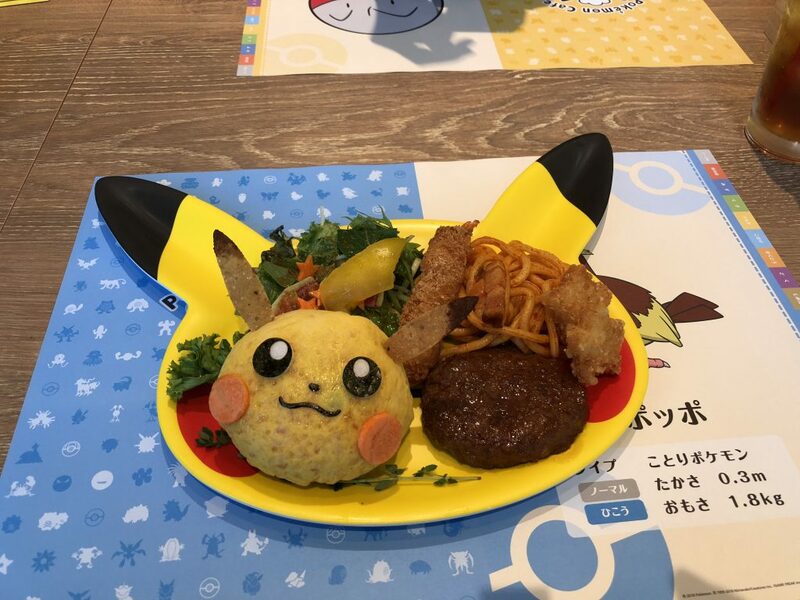 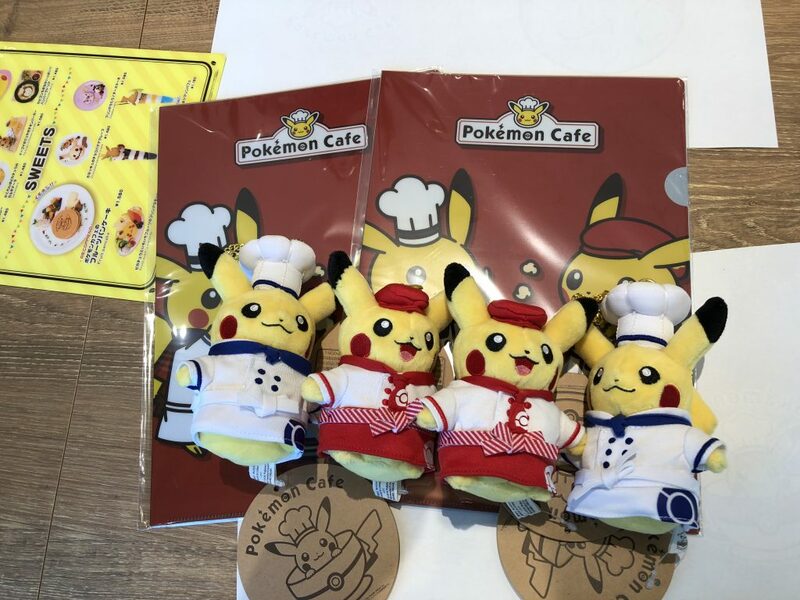 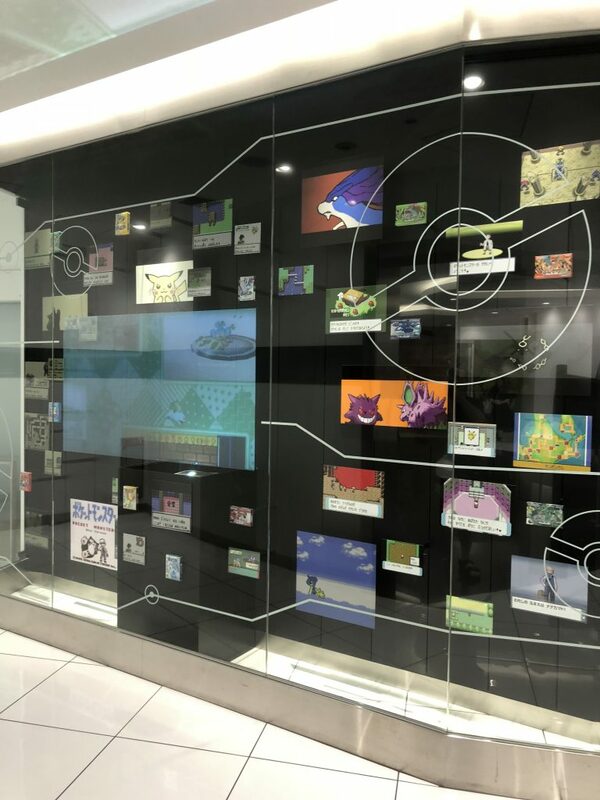 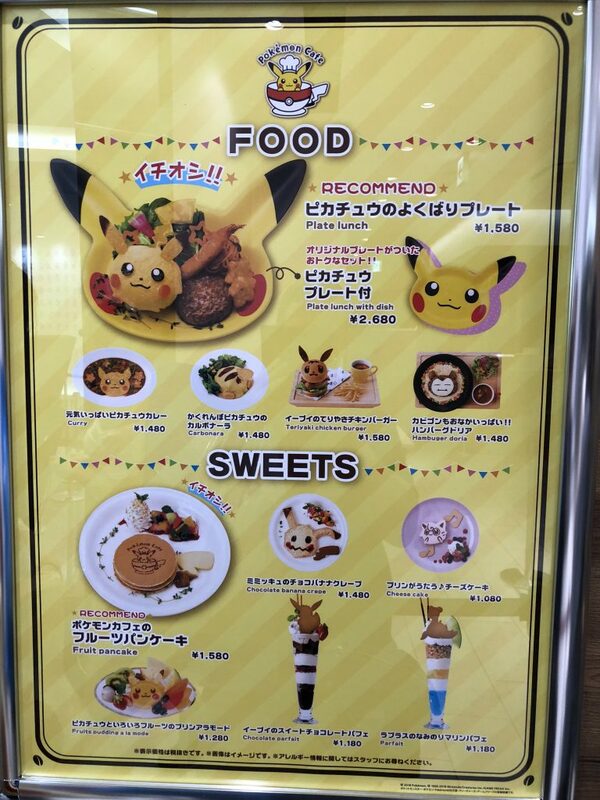 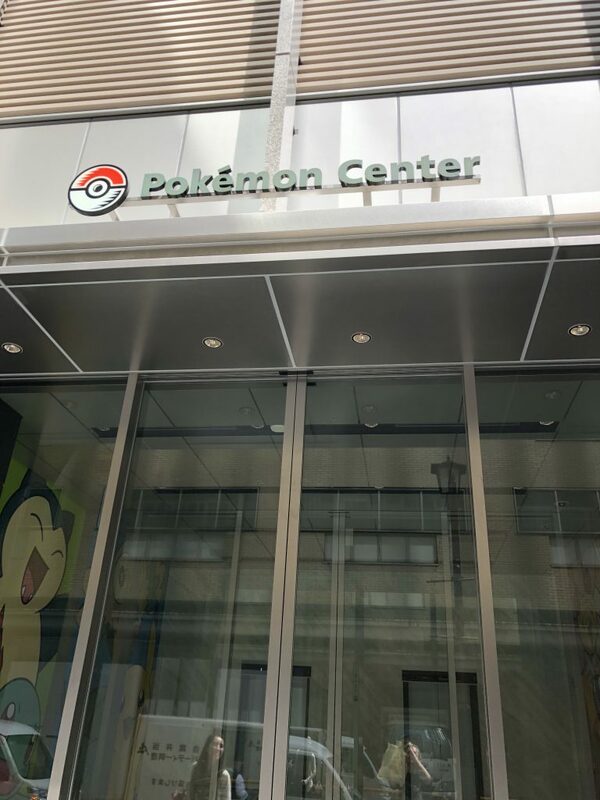 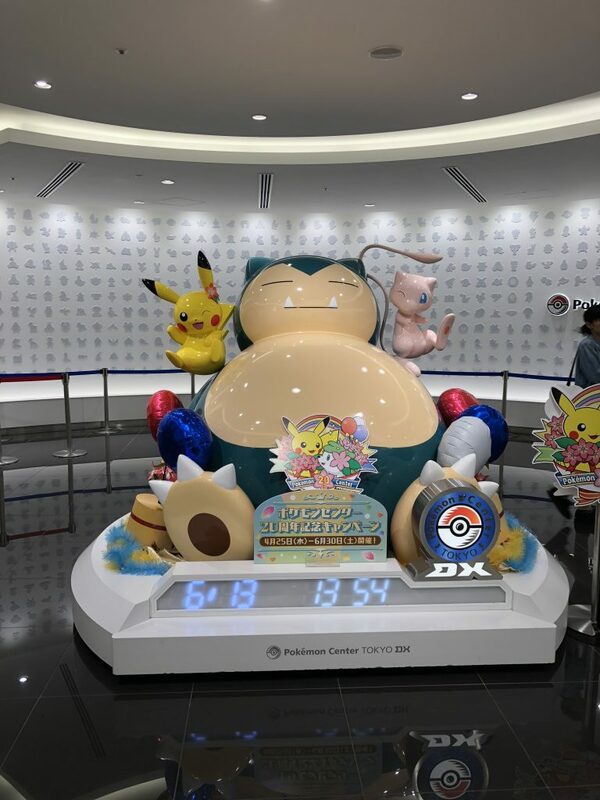 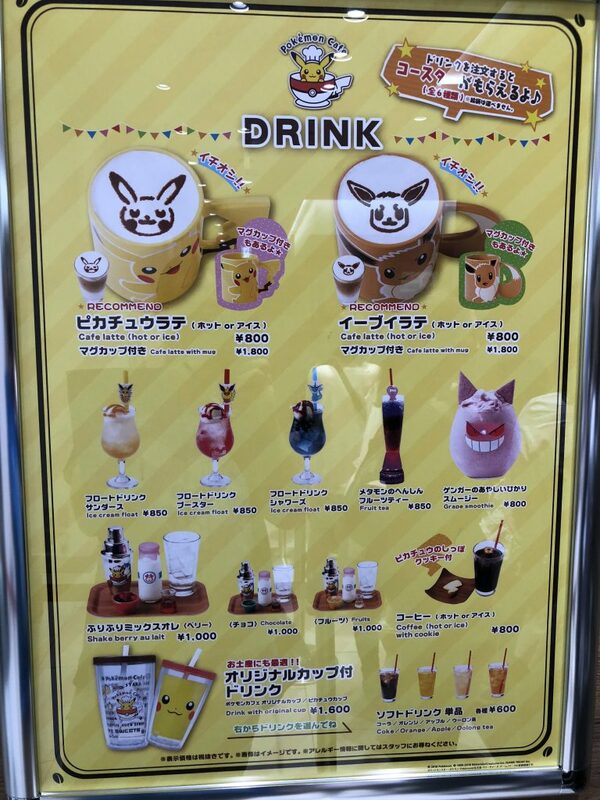 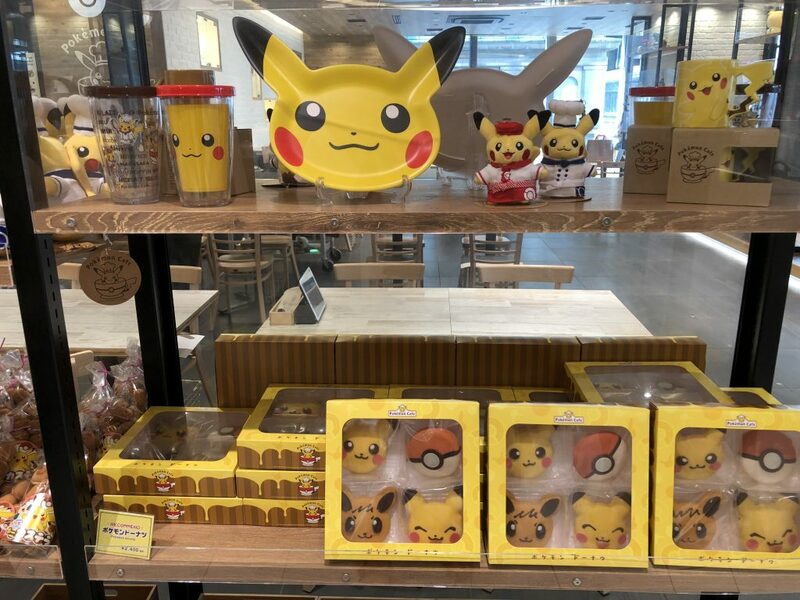 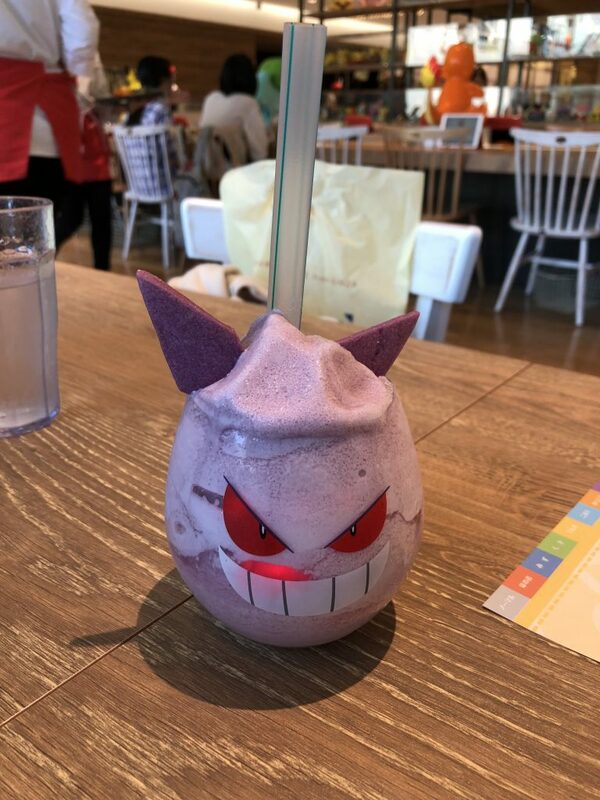 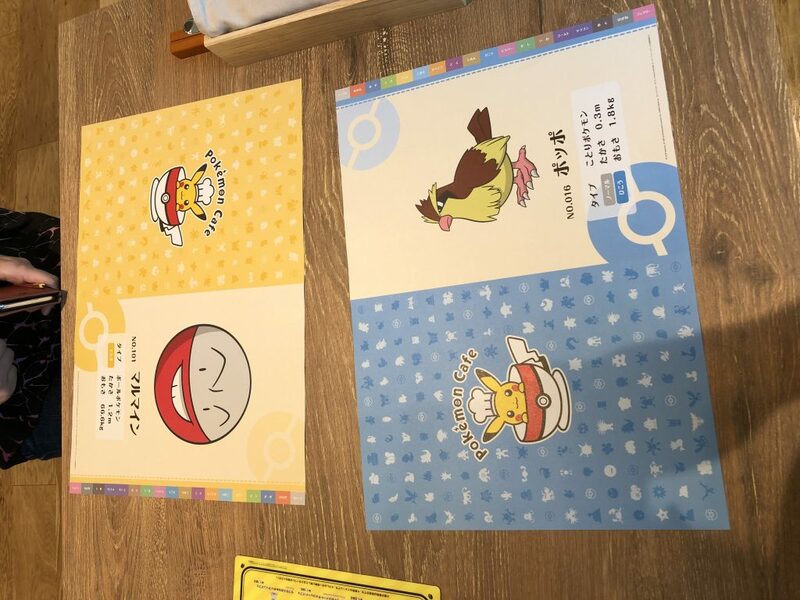 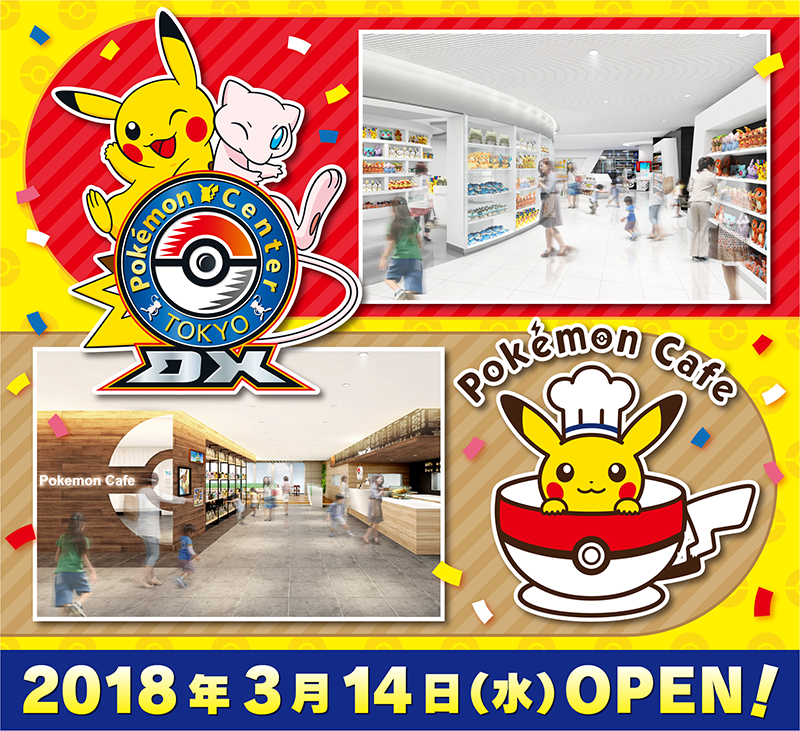 Pokemon Center Tokyo DX and Pokemon Cafe are opening a brand new location in Nihonbashi (Tokyo). 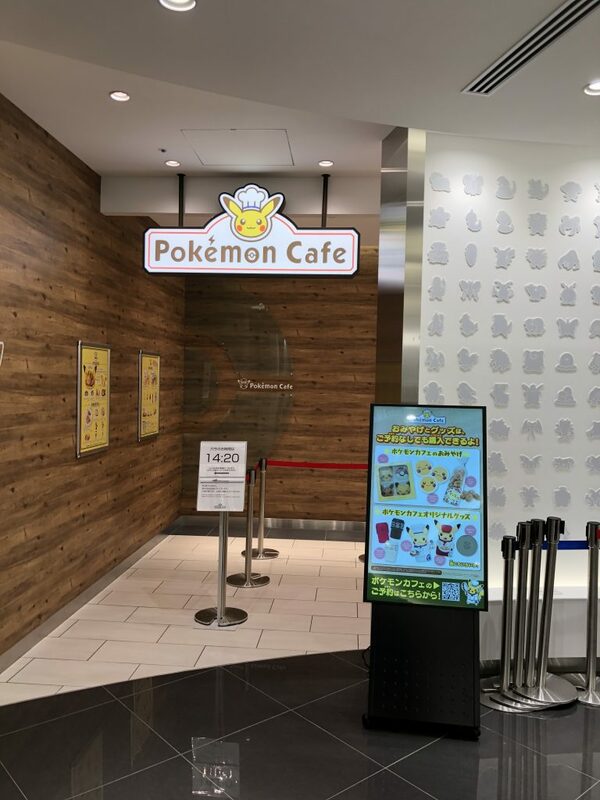 It will be a great place to relax and hang out while you shop!!! 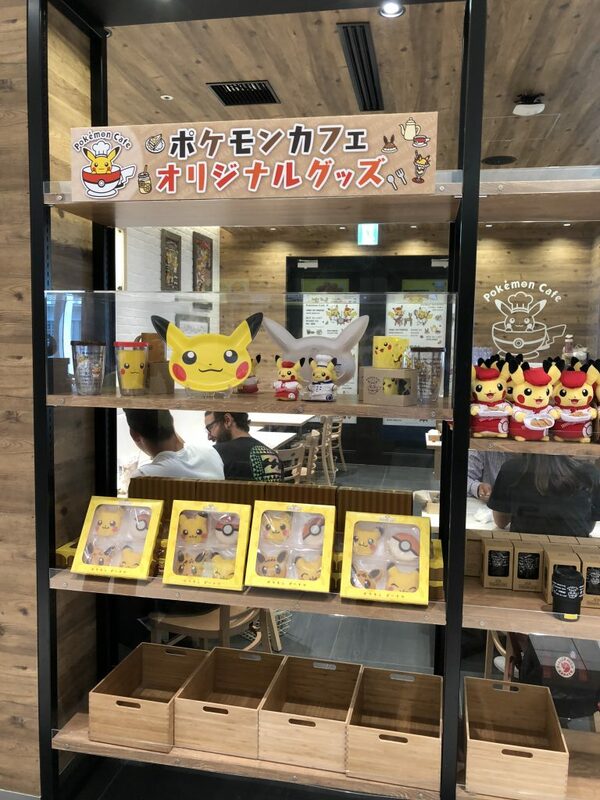 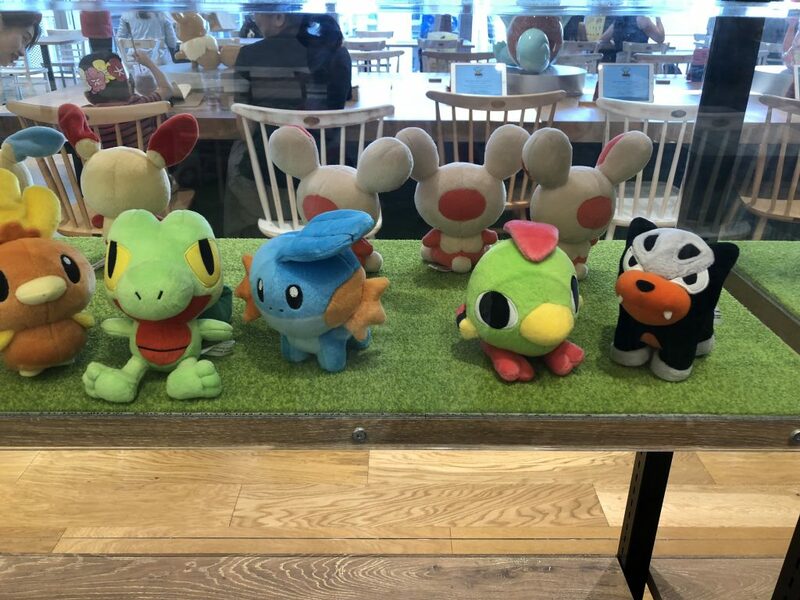 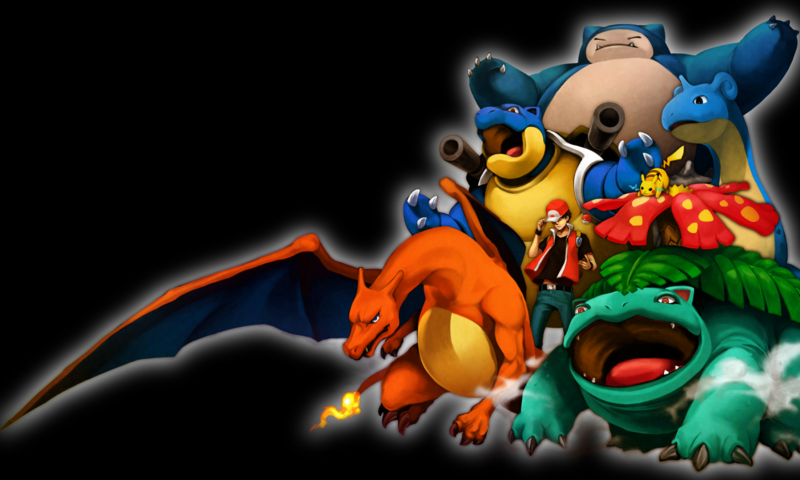 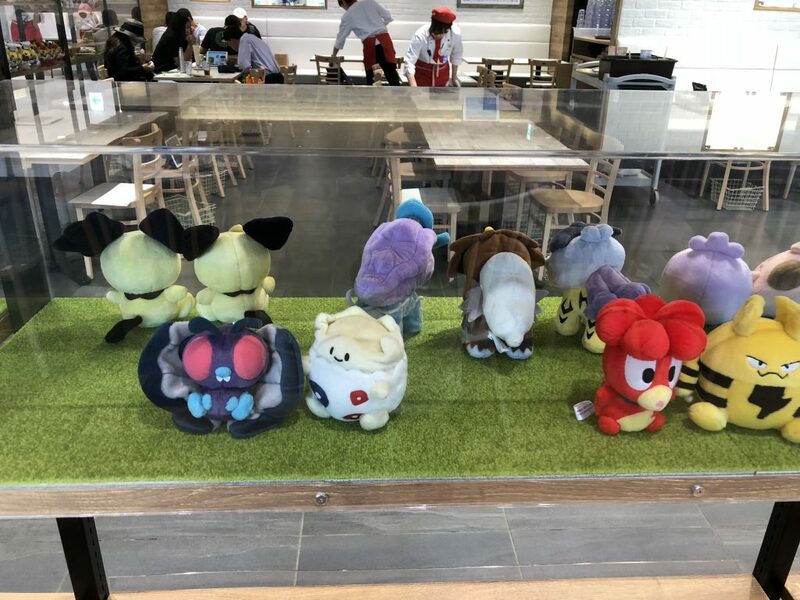 Details are still unknown as to exactly what new merchandise will be available for the grand opening, so stay tuned or check out Pokevault in March for the available products.